The world of web is an amazing platform. However, some websites take the game to a whole new level. Integrating design concepts that aren’t just interactive but are excitingly crazy, these websites and businesses have been making a mark in the crowd. From cinematic videos to 360 degree experiences, they use a range of innovative and customized tools to trigger customer/visitor responses. The results have always been something out of the box and we don’t need to say enough about the traffic and revenues they have gained! If you are interested in design, a visit to these websites would be worth the time. If you have been searching for the perfect house to move in, there would be several things playing at the back of your mind. Most of these things would be emotional and this cool and highly interactive website is aimed to consider all your yearnings. The navigation and storytelling steps will lead you to a dream home as you follow your instincts! Anyone, who has been a kid of the 90s would have spent time playing Super Mario. One of the most popular games of all times, it is still a sensation with many. 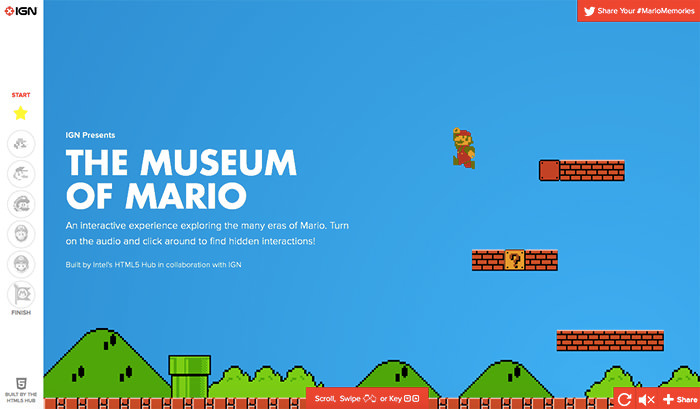 Well, if you are that addicted, how about a visit to the online Mario Museum! The visit will just like be a stroll down the memory lane and you can easily explore the several eras though this interactive but simplistic site. If you are a designer, you play with pixels. At Make Me Pulse, interactivity is taken to another level. Experience reversing letters, bright tapes stretching towards your mouse, reverberating pixels and much more. This has been an award willing design project and will certainly blow the mind of any visitor. It’s cool getting lost in the dark abyss as long as you are on VOID! Developed by Hi-ReS! Agency, this website is a playground for a variety of visual experiments. 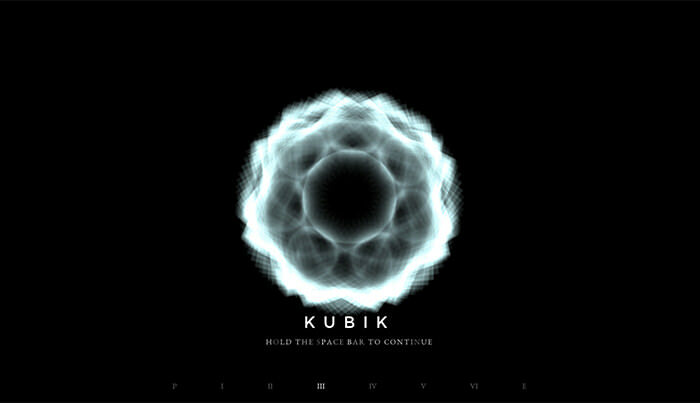 Experience Black Ice and Kubik as you make your journey through this amazing stretch. This is a website documentary still in process but already features 3D videos, panoramas, real life characters, documentary plots, and a unique shooting perspective. 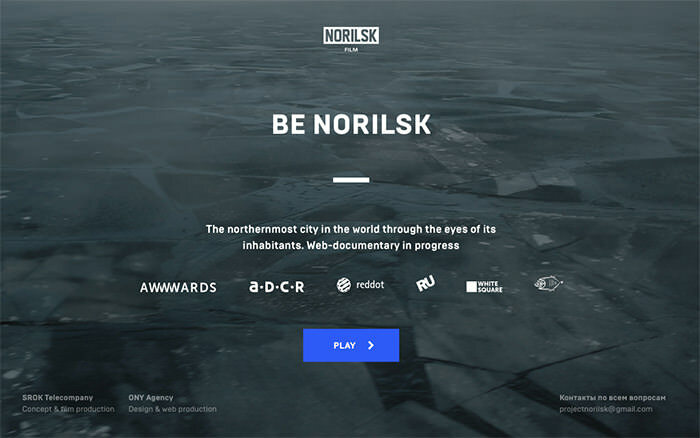 “Experience the northernmost city in our world through the eyes of its inhabitants”. It’s a documentary worth watching. This is where you can experience the parallax at its finest. 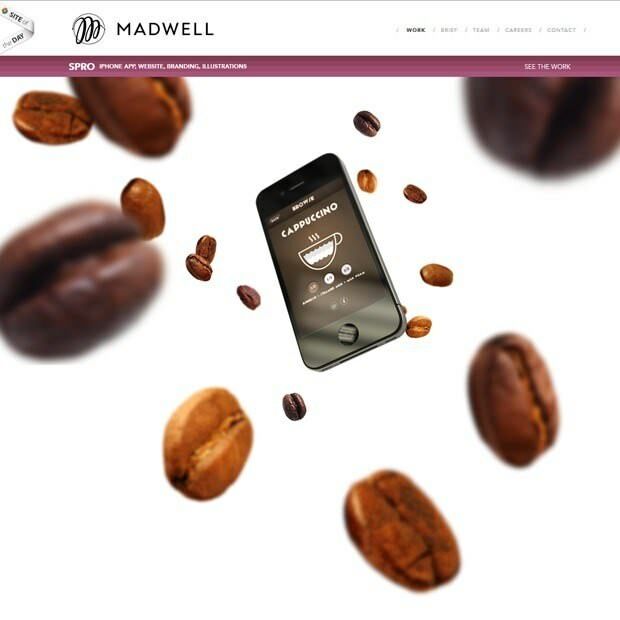 While parallax will become a huge trend in 2016 and beyond, Madwell leads the bunch of websites who understand the relevance already. Time for something less drastic. Calm is a concept that gives you the opportunity to take a break from the spontaneity and meditate. This platform will guide your meditation or allowing doing it on your own. Whatever you do, do experience the spirit. Well, if you have seen the movie, you already know what kind of visual effects we are talking of here. 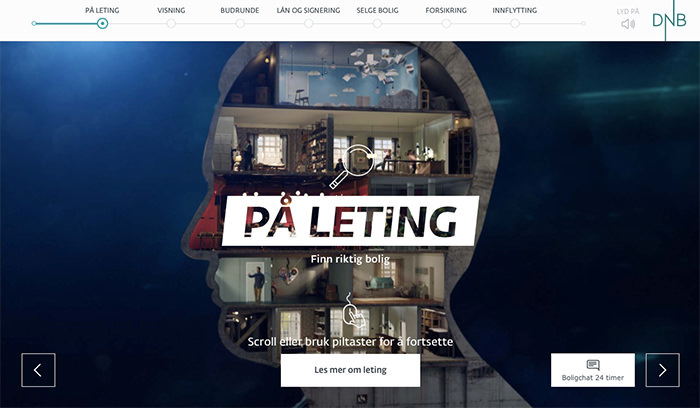 This is a seriously cool website and another masterpiece of parallax. 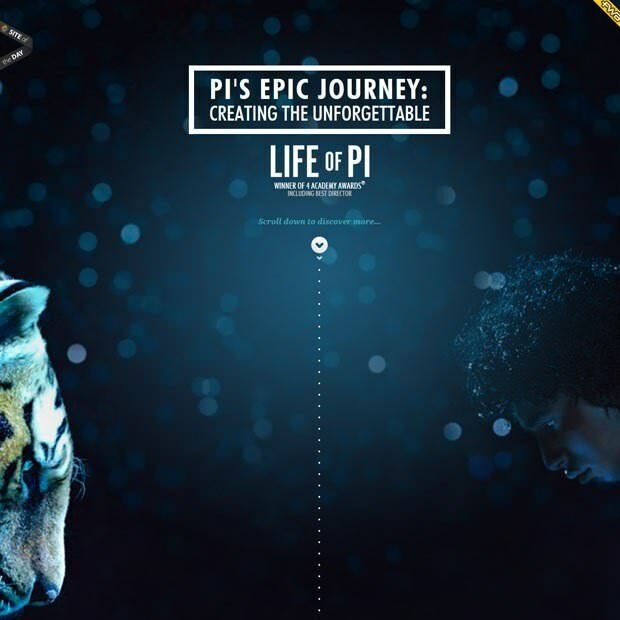 The website takes you through an interesting “behind the scene” journey of making the movie. Add a little sound to the visuals and you would have engaged all your senses at one time. 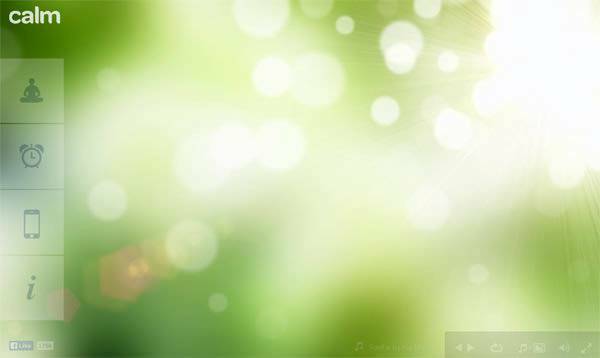 This website takes you through 10 different ambient tracks, each of which last for about 30 minutes. Like Calm, this is another place where you can come to relax, with your eyes closed. 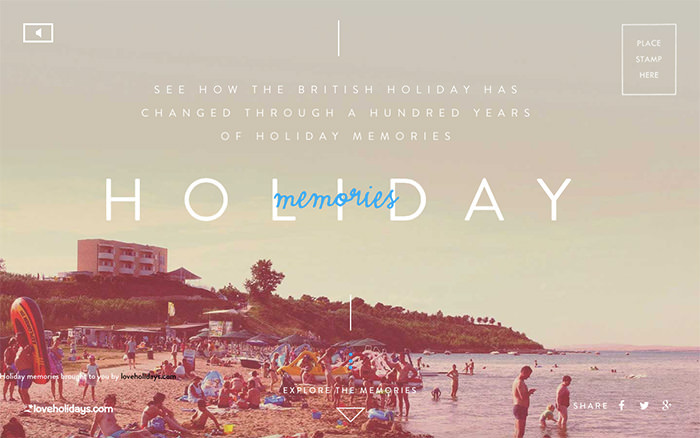 He website showcases how the way of English holidays have changed over the past century. Old photos and storytelling will get you engaged immediately.